Here at The Keith Dental Practice, we pride ourselves on providing dental care excellence for everyone in Moray and beyond. 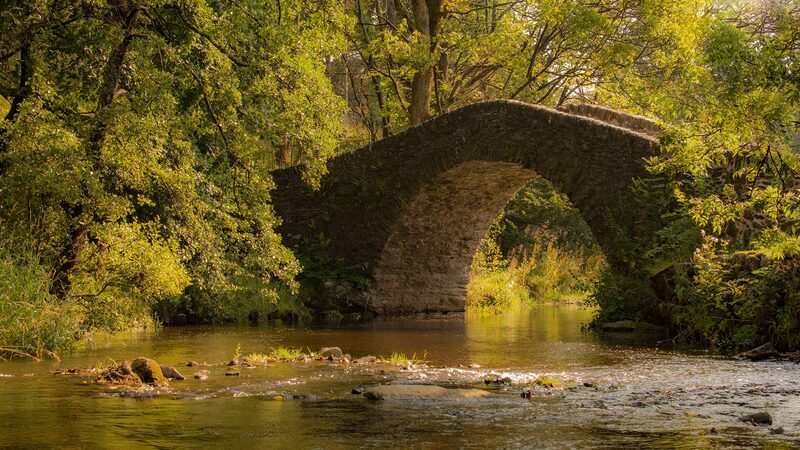 We have been established in this beautiful area of Scotland for over 40 years and take great pride in serving the community with expert dental care. We believe preventative treatment is a priority, meaning you can maintain a good standard of oral health and keep dentally fit for life. We would be pleased to advise you on the best measures you can take to benefit your oral health. It has been clinically proven that oral health has a direct link to general health, which is why, regular visits to your dentist & hygienist are extremely important, and not only for keeping your smile looking its best! We have many wonderful patients and we are currently collecting a selection of testimonials of their experience at The Keith Dental Practice to share with you. We look forward to sharing their stories with you in the very near future! Please contact us if you’d like to feature on our website! Patient satisfaction is important to us; we want your visit to the Dentist to be as comfortable and professional as possible. If, however, we have not met your expectations at any time in our Practice, we would like to know where we have gone wrong and take all relevant steps to rectify the situation. As such we ask that all complaints are brought to the attention of the Practice, who can promptly address your needs and where appropriate provide you with details of who you may contact if you are not satisfied with the response. “Very happy with treatment. The Keith Dental Practice has good, friendly staff”.